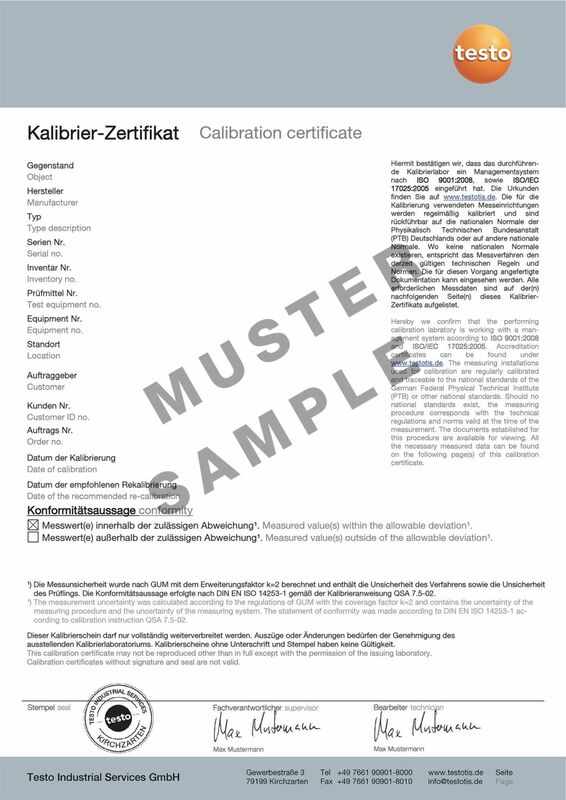 The ISO calibration of your buffer solution is documented in this certificate. Calibration is carried out at one measuring point. ISO pH calibration certificate with one measuring point.